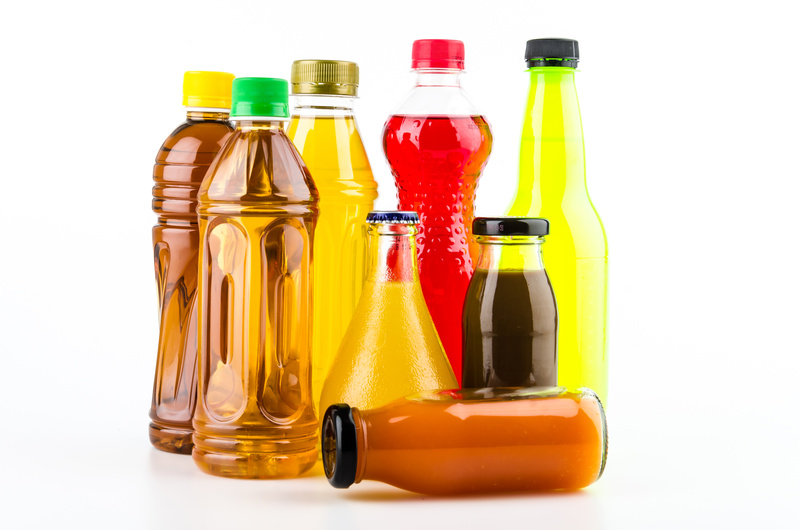 New York, NY – Phosphorus levels in the nation’s popular beverages remain largely unknown, putting kidney disease patients at risk, according to a research letter published in the National Kidney Foundation's American Journal of Kidney Diseases. The kidneys are critical for keeping phosphorus levels in balance, so anyone with kidney disease is at risk for excess phosphorus in blood and tissues. Long term elevations in phosphorus can lead to bone and heart disease. High phosphorus intake has been associated with the development of kidney disease and increased mortality in those with kidney disease. However, the U.S. Food and Drug Administration currently does not require reporting of phosphorus levels on food labels. Forty-six popular beverage products containing phosphorus additives were analyzed for phosphorus content including sodas, lemonades, teas and enhanced waters. The analysis is being used to help inform a study Dr. Chang is conducting on the effects of phosphorus additives on markers of kidney and cardiovascular health. The independent analysis was compared against values listed in the Nutrition Data System for Research (NDSR), which is commonly used by dietitians. All products measured had phosphorus content, despite many (35%) having no phosphorus content listed on NDSR. Most, 78%, had phosphorus content higher than that listed in the NDSR. Phosphorus content also varied greatly within the same brand. One popular line of flavored water had phosphorus levels that ranged from 0.9 mg – 261.4 mg per 8 oz., depending on the variety. According to Dr. Chang, there should be renewed effort to focus on phosphorus additives in the nation’s food supply. Until then, he said, it’s probably best for the nation’s kidney patients to avoid most bottled drinks other than water.